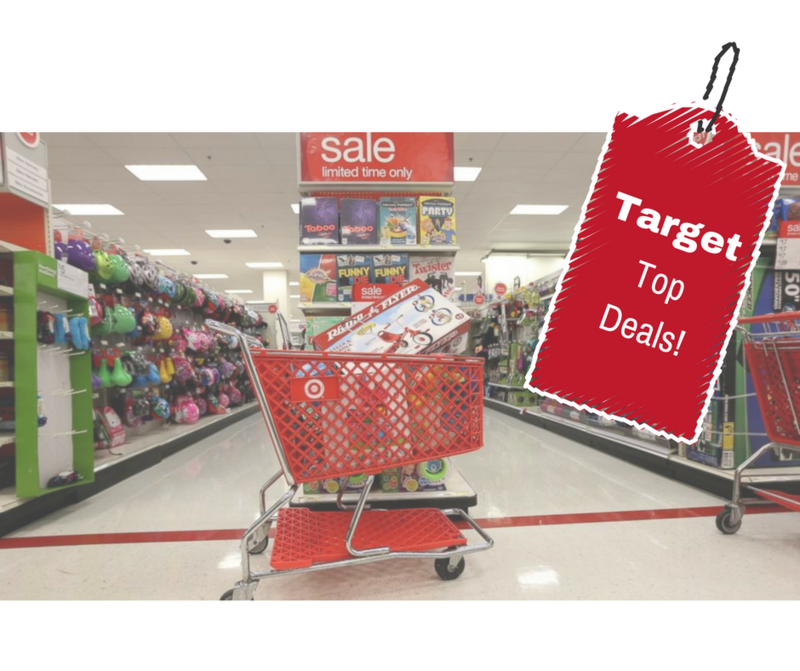 All the deals in the Target ad starting 12/25 are up! Head over to the Target Ad & Deals page to see everything. There are also a few unadvertised deals that will still be running too. It’s a small ad, but the big deal to not forget is 20% off ALL Clearance items with your Target Red Card! !